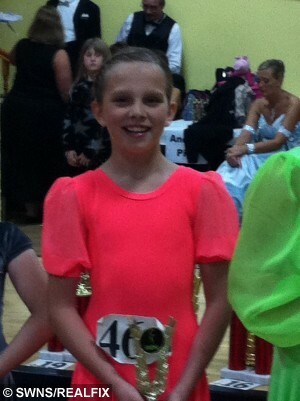 A little girl who learned she had cancer after her grandma gave her a HUG is now fighting fit as a prize-winning dancer. 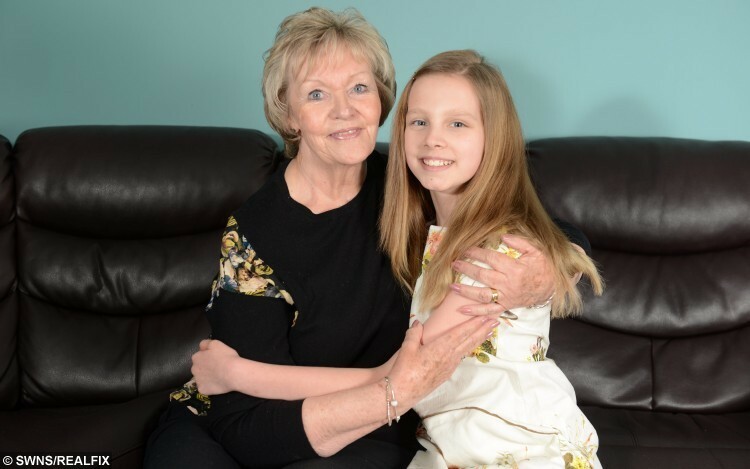 Hope Faraday had to have her right kidney removed after her nan Mavis Whitaker felt a lump pressing through the youngster’s stomach, detecting a rare Wilms tumour. After a rushed trip to A&E, doctors confirmed her family’s fears, and put her through an intensive six-week course of chemotherapy. 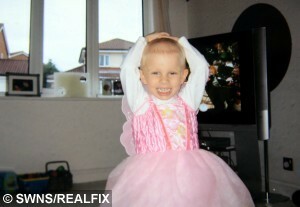 Hope’s mum Deborah, 45, said: “As soon as I walked through the door, my mum said ‘something’s not right’. “She told me what she’d felt but I didn’t think it was anything to worry about, but she insisted we took Hope to hospital. “I could tell she knew something was seriously wrong. But eight years after the miracle discovery, Hope from Longridge, Lancs., is now hot-footing it around the dancefloor and has won an amazing 75 trophies. She and her partner Scarlett Brass have wowed judges over and over again and recently won gold at the International Blackpool Dance Festival, pipping dancers from all over the world to the post. Teaching assistant Deborah, who is also mum to Verity, 10, and Iris, two, said: “We are hugely proud of Hope and the way she has been so determined about all she does. But things haven’t always looked so bright for the schoolgirl, after her cancer was discovered in 2005 by her grandma, a retired GP practice manager. 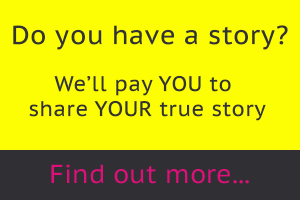 “We may never even have noticed it if it hadn’t have been for my mum,” said Deborah. “We’re very huggy, cuddly people but how long it could have gone doesn’t even bear thinking about. “It must have been a pretty big tumour because it was sticking out of her front and the kidneys are at the back of the body. 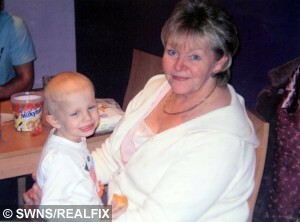 Hero granny Mavis, 67, who is married to grandad Mel, 71, said: “I just felt a lump that had not previously been there. “I had my arms around her and there it was. I thought it could have been a hernia or something but I knew it was serious. Hope is now taking her grandma’s lead after taking up dancing at the same dance school when she was just three years old. Single mum Deborah said: “My mum and dad absolutely love it and so in a way Hope’s following in her grandma’s footsteps. Hope has revealed her favourite dance and her dreams of becoming a professional dancer in the Strictly Come Dancing team. She said: “My favourite dance now is the waltz. I loved watching the programme (Strictly Come Dancing) with my grandparents after primary school. Mavis added: “We’re thrilled she’s OK now and we’re so proud of her but it’s always there in the back of your mind. “If she’s ill we can’t help but think is she really alright, and is something going on elsewhere. Hope, now 11, still has to have check-ups every year to ensure the cancer hasn’t returned and won’t get the all-clear until she is 18. Deborah added: “Fortunately for us we’ve got a happy ending but it doesn’t stop you worrying that it could come back. “Every day I thank my lucky stars that I have got her. Next article » Random act of kindness. Do you know who wrote this tragic note?